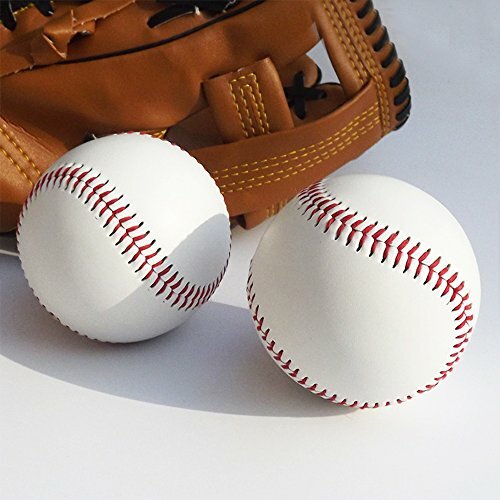 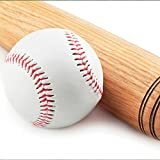 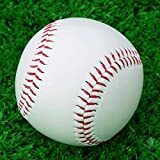 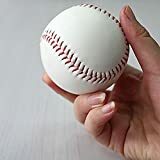 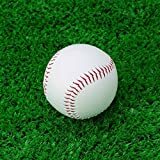 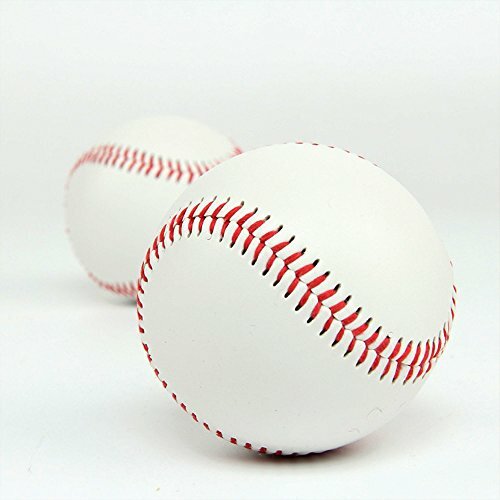 Practice and play like the pros with a high-performing baseball made to the exact specifications of Major League Baseball. 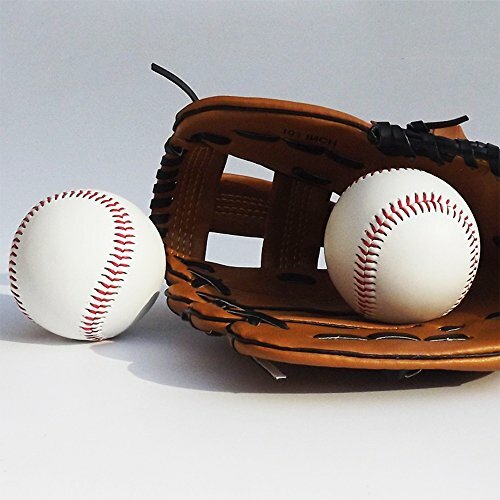 Hone your pitching, batting, catching, and throwing skills comfortably and effectively. 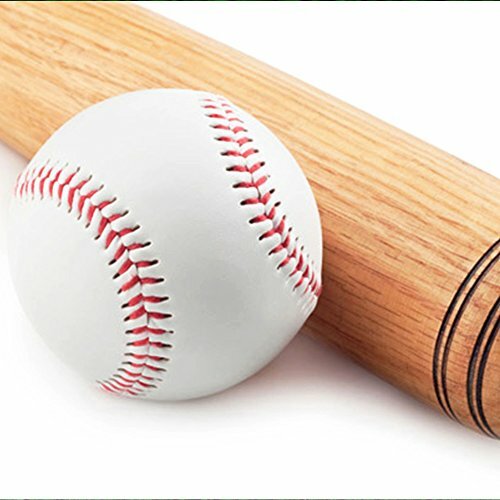 The composite cork and rubber center is designed for ultimate durability and rigidity for optimal performance. 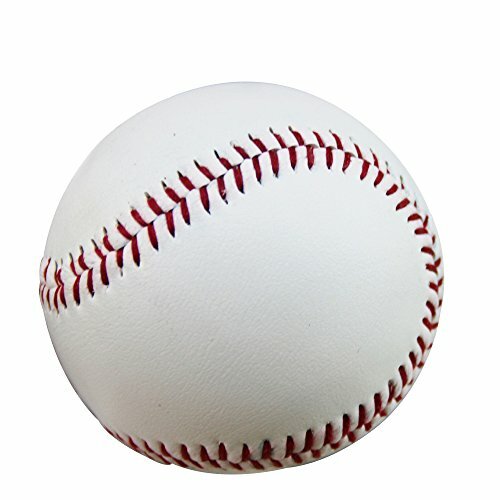 The inner windings maximize shape retention, shock absorption, and provide for great flight control. 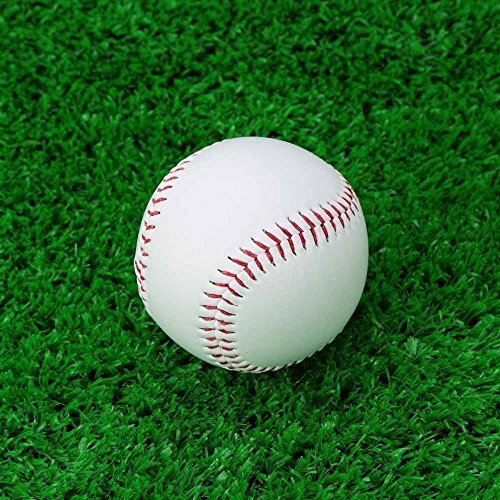 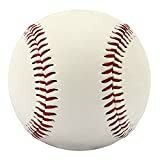 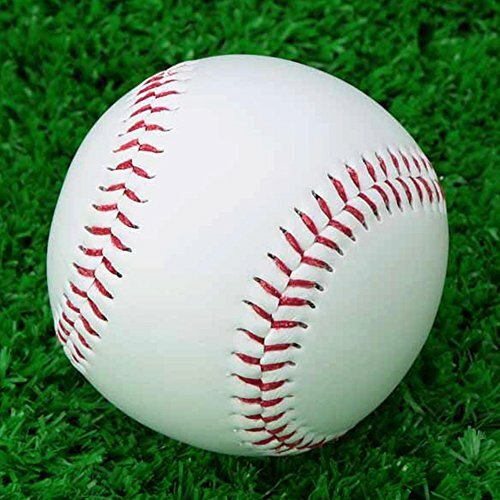 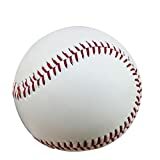 This baseball is intended for both practice and play at the high school, college, and institutional level. 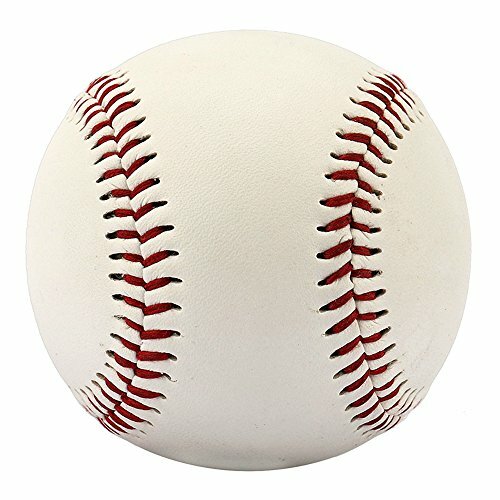 Hurry and grab your baseball now!